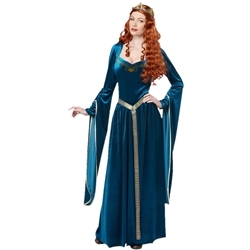 The Lady Guinevere adult costume can be used to create of number of different characters including renaissance royalty, Maid Marian from Robin Hood, and of course Lady Guinevere. This costume can be used for Halloween, masquerade parties, Renaissance fairs, or theatrical productions. The Lady Guinevere adult costume is colored as pictured. 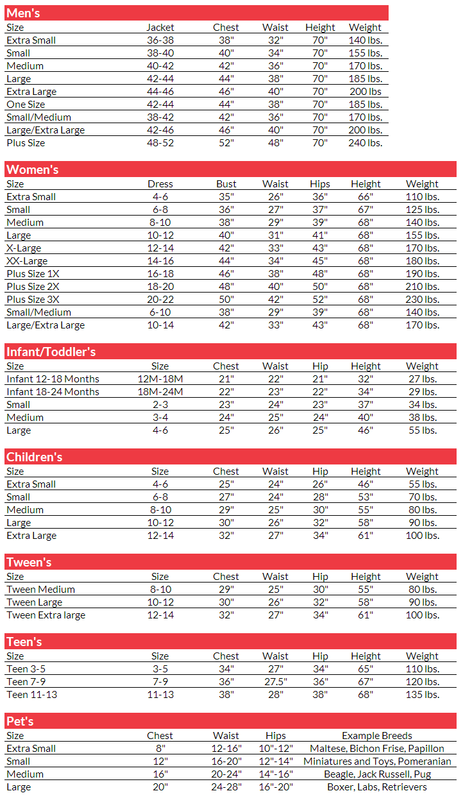 Costume includes dress, belt, and half crown. Add a long period wig to complete the look, especially if you have shorter hair.